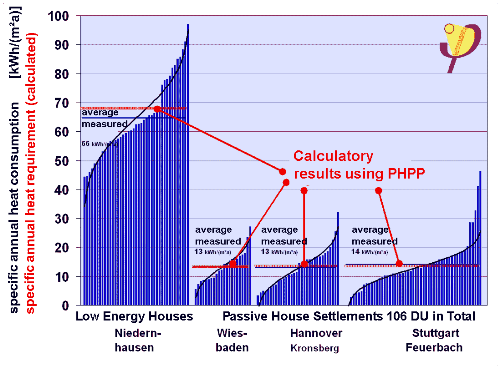 Passive House is a standard for ultra-energy-efficient, healthy, and comfortable buildings. Over 20,000 Passive House buildings, including offices, single-family houses, apartment buildings, and schools, have been constructed around the world. The standard offers a scientific approach to green building that is backed up by real-world data. Compared to typical buildings in the US, a Passive House building uses about 90% less heating and cooling energy. This dramatic reduction in energy use makes it feasible to add photovoltaics to create a net-zero or positive energy building. The Power Tower in Linz, Austria, is a 74-meter tall office building built to Passive House standards. Urban Green Expo in New York will feature an educational program titled “The Active State of Passive House: European Perspectives on Implementation in North America” in September, 2010. 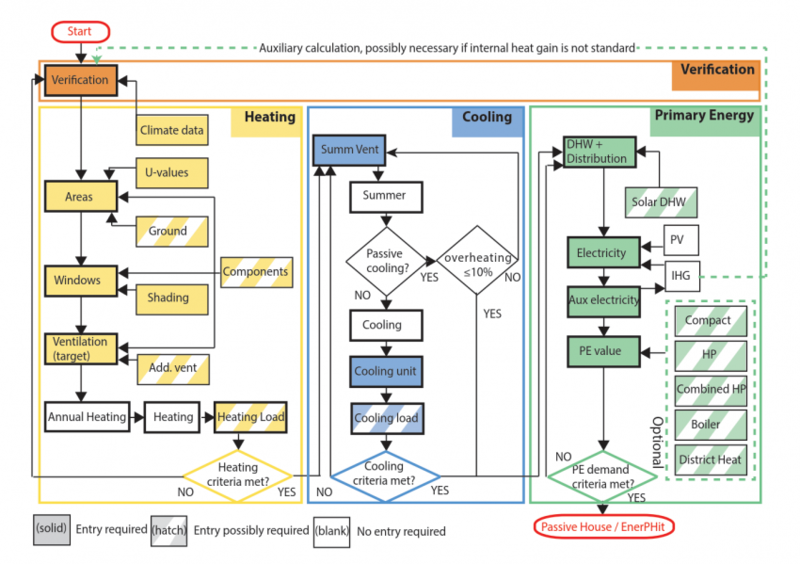 Building Green has an excellent article on Passive House buildings. Some presentations from a Passive House conference in October, 2009 give more information about the details of construction.